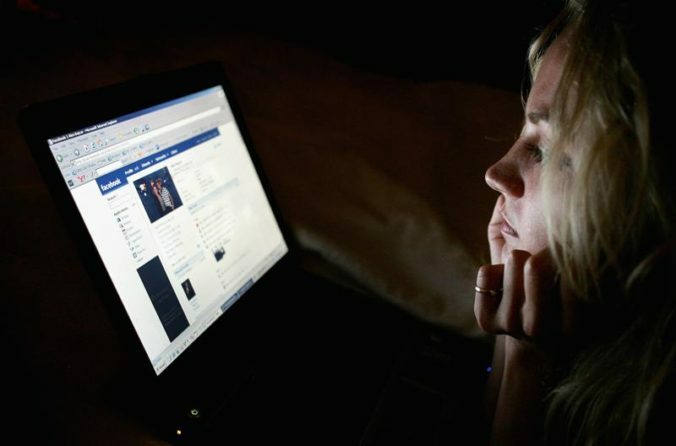 Would you openly allow Facebook to spy on you in return for $20 a month or more? That’s a genuine question you’ll need to ask yourself after a detailed report published on Tuesday by TechCrunch shed light on the company’s latest data-gathering tactics. Said reveals that since 2016, Facebook has been running a covert research operation that allowed it to siphon information sent, received or stored on people’s iOS and Android devices. The operation, which takes the form of a VPN called Facebook Research, installs itself with root access on iOS — think of it as the key to your iPhone’s safe — allowing the social network access to private messages on chat apps, photographs stored and sent to others, and even data from within encrypted apps or private browser sessions. The company was seeking participants as young as 13-years-old in its never ending quest to map the globe’s trends and gain leverage on rivals. The app also bypasses the Apple App Store entirely, and Facebook chose to shirk the former’s official beta distribution channel in which Apple screens and approves apps to its standards. Notably, the VPN seemingly doesn’t need the App Store at all to ingrain itself into users’ digital lives. Users are prompted to install the VPN through three beta testing app services via a bevy of channels and URLs. TechCrunch noted that one sign up page for the app doesn’t even mention Facebook, while others rope users in with the promise of electronic gift cards. Ads promoting the app also ran on Snapchat and Instagram. In light of the revelation, Apple has not issued a statement but it would not be the first time the company has voiced its opinion on Facebook’s privacy practices. A strangely similar app dubbed Onavo Protect was removed from the App Store in 2018 [paywall] after it was found to gather data on its users. Additionally, TechCrunch also found that Facebook Research and Onavo actually share code traits, suggesting that the company may have simply repackaged Onavo. The publication’s lengthy report is well worth a read. Catch it in its entirety here.